Our Preschool Program is designed around ages 2-5 years old. Our curriculum is age-appropriate and we strive to foster independence, develop Kindergarten readiness skills, encourage creativity, and provide engaging learning activities that teach and are fun at the same time. 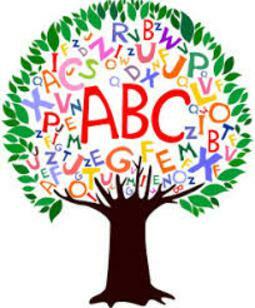 Click the above "Preschool" tab to see detailed curriculum of each class. The Learning Playhouse offers Before & After School Care services and a Summer Program for school age children from ages 5- 12 years old. Our programs are designed to provide a safe, caring, and fun place to go before and after school hours and during the summer time while parents are at work. Before & After Care and Summer Program. The Learning Playhouse offers several in house opportunities for extra curicular activities. For Preschoolers, we offer dance (ballet) and soccer (seasonally). For School Age, we offer music lessons (variety of instruments) and piano. There is an instructor who comes in to teach these classes. There is a seperate fee for each activity. Click on the above "Extra Curiculum" tab to see details for each Extra Curicular Opportunity and how to sign up.